Our authentic brand new hostel strives to provide you with an excellent way to interact with a bunch of fellow travellers from around the globe, stay with a group of friends and save a lot of money. You will feel like nowhere but only at home in our luxury apartments, double and single rooms, as well as in dormitories. The hostel also runs a bar which features plenty of drinks and beer with pretty affordable prices which is of course safer than wandering in the streets after a big night out. 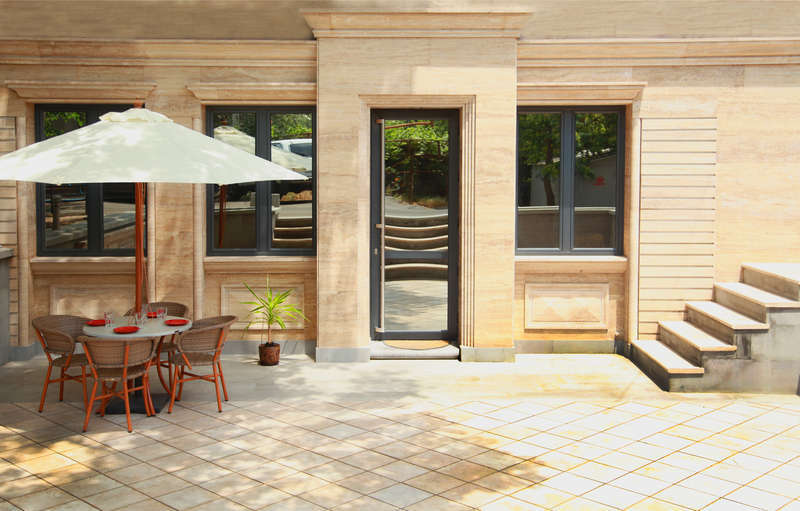 But if still fresh air is a must take a cosy nook in an open air with warm sun at noon and a cool breeze in the evenings. Caucasus Hostel 24-hour staff is always ready to give you directions and sightseeing recommendations any time you need. To make a reservation, general inquiry or schedule your next event, please do not hesitate to contact us. 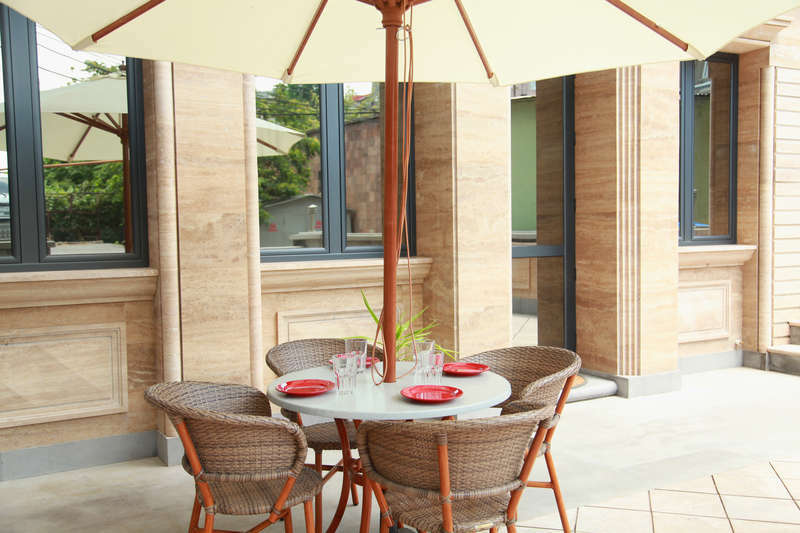 Our boutique property-just in the heart of the capital city Yerevan, is located 20-25 minutes from Zvartnots International Airport, as well as train/bus stations. Just take a taxi from any spot or use a public transportation, get to 10 Movses Khorenatsi str., as soon as you see an arch in the building, enter this arch and turn to the right. Here we are! 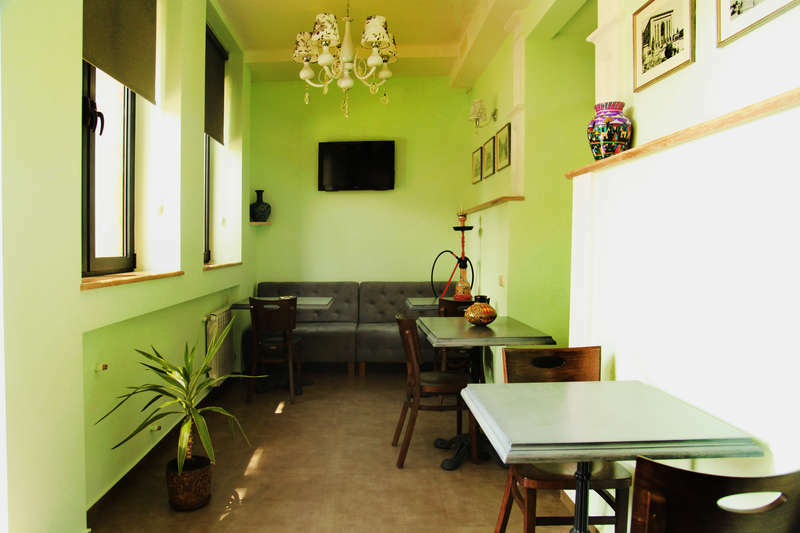 Caucasus Hostel offers you non-smoking rooms and common space, and designated smoking areas for smokers. Our reception works 24/7 to provide you with he best service.